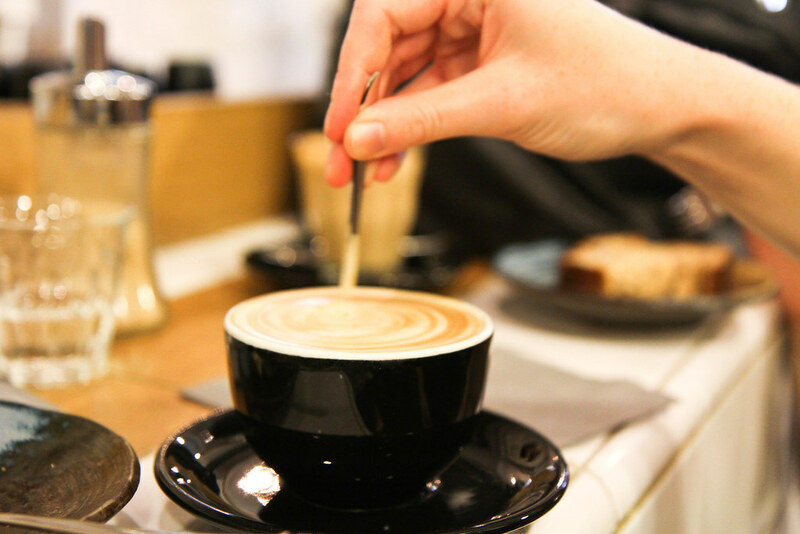 With a new wave of speciality coffee shops opening all over the city, Paris’ coffee scene has quickly evolved into a very competitive one. 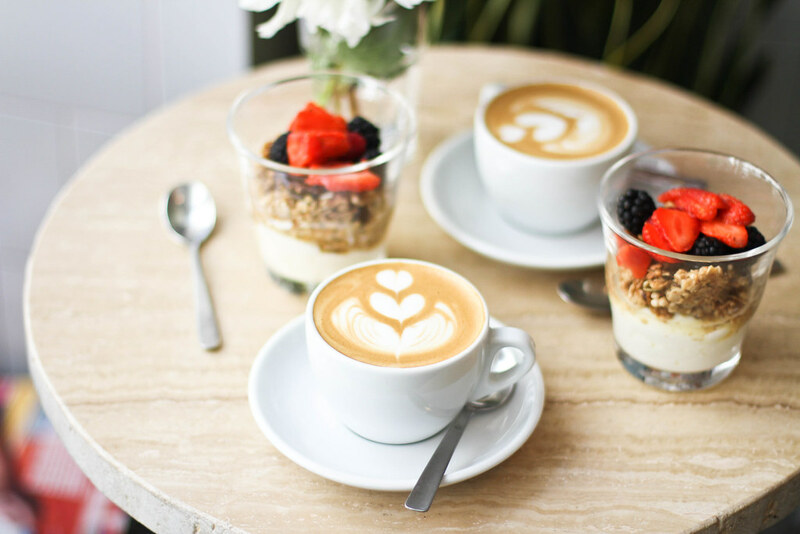 This list will give you an insight into Paris’ expanding coffee scene and guide you to the best coffee shops in the city to help you on your quest for a flawless flat white in Paris. The focus at Blackburn is as much on healthy, freshly-prepared food as it is on premium coffee. They serve freshly squeezed juices, a chalk-board lunch menu with options such as vitamin-packed salads, overflowing tartines and œuf cocotte. The Scandinavian-esque interior is light and bright with a Nordic inspired wood-panelled wall at the back and magazines piled high. Part concept store, part café, Broken Arm is one of Paris’ new-wave multi-functioning coffee shops. The space exudes calmness with its white, airy interior, plants abound and ethos for locally sourced produce. Pair your artfully topped latte with a slice of the lilac-ombred cheesecake from Rachel’s famous bakery. 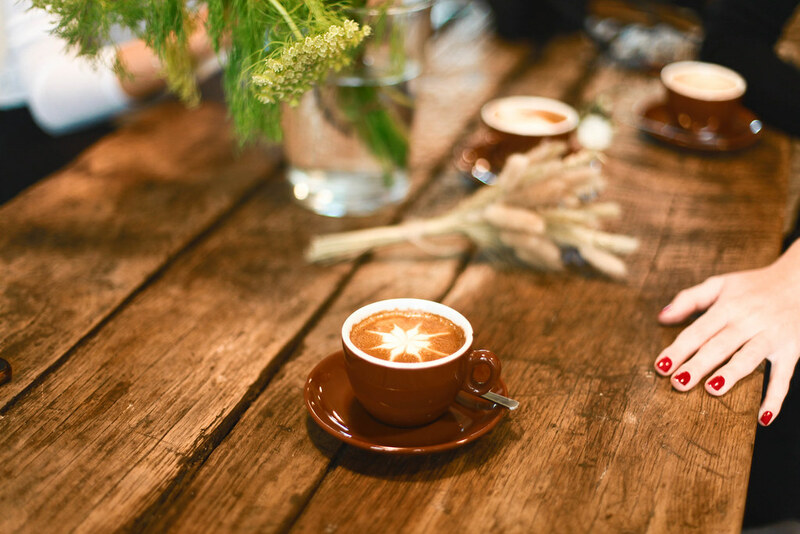 The first thing that hits you when you enter la Caféothèque is the delicious smell of roasted coffee beans only heightening your anticipation to taste their wonderful coffee. Here you get a real education in coffee from around the world as they serve beans from a huge selection of coffee producing countries and the informative baristas are more than willing to guide you through the difference in the beans. The back room is a delightfully authentic space with a plant wall, coffee sacks slouched over chairs and vibrantly painted wooden tables. Paris’ smallest café, but don’t let that deter you, what it lacks in size, it certainly makes up for in character. Once a shoe repair store, this charming café has retained its aesthetic of a former cobbler’s but now serves stellar coffee and baked goods. It provides old issues of Vogue to flick through as well as artsy postcards covering the walls. Don’t leave without a second latte to-go, after all this coffee is made for walking! Entering Fragments transports you to one of Brooklyn’s cool hangouts with its exposed brick walls, industrial interior and Bruce Lee poster dominating one of the walls. The brew served inside is as good as New York’s coffee scene, favouring beans from the famous Copenhagen roasters Coffee Collective. 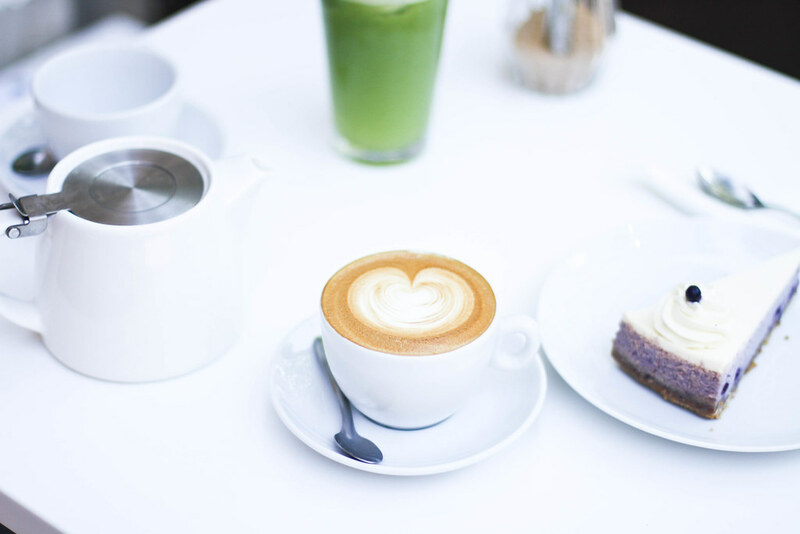 An extension of the Maison Kitsuné fashion house, this café is equally as chic as the clothing brand, come fashion-week it becomes the place to see and be seen. 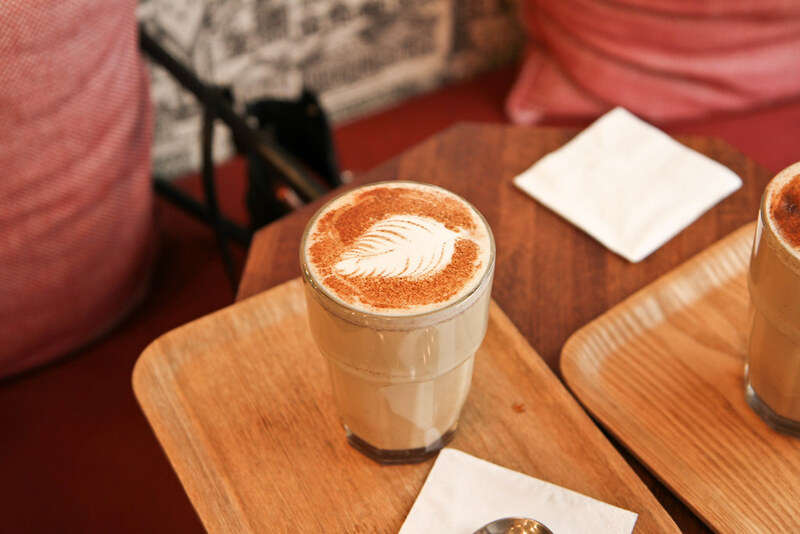 With a stand-up coffee bar inside and a seating area outside overlooking the idyllic Palais Royal gardens, it is both the perfect spot for a quick caffeinated pause or a long leisurely latte. Come the summer months, Parisians flock to Kitsuné for their coffee affogatos and in-house ice creams. 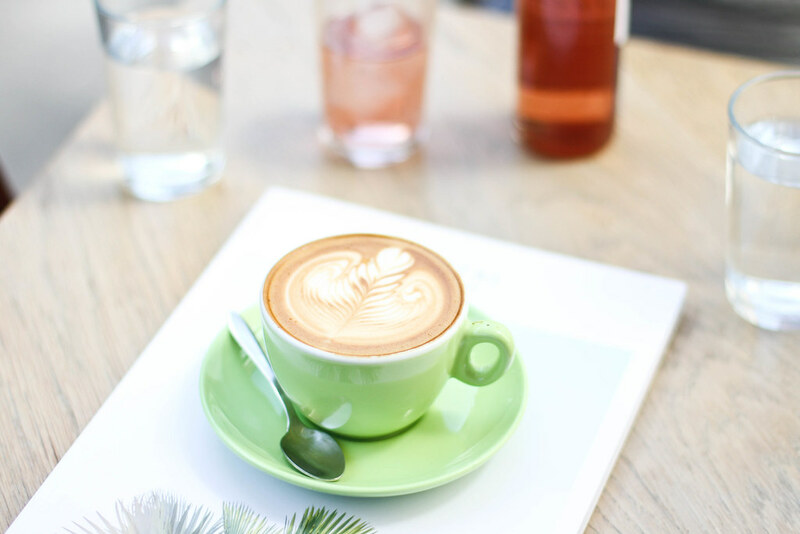 Fondation has become as famous for its cult lime green cups as the flawless coffee, which is served within them. Each cup of coffee is crafted to perfection by the seriously talented and knowledgeable Chris who has years of experience under his belt. Simplicity is key here from the minimalist décor, to the simple menu including delights such as avocado on toast. Find a spot on the terrace, sit back and enjoy the eclectic playlist in the background. The sunshine yellow Marzocco machine is the first thing which catches your eye as you walk through the doors of the homely café Madam. 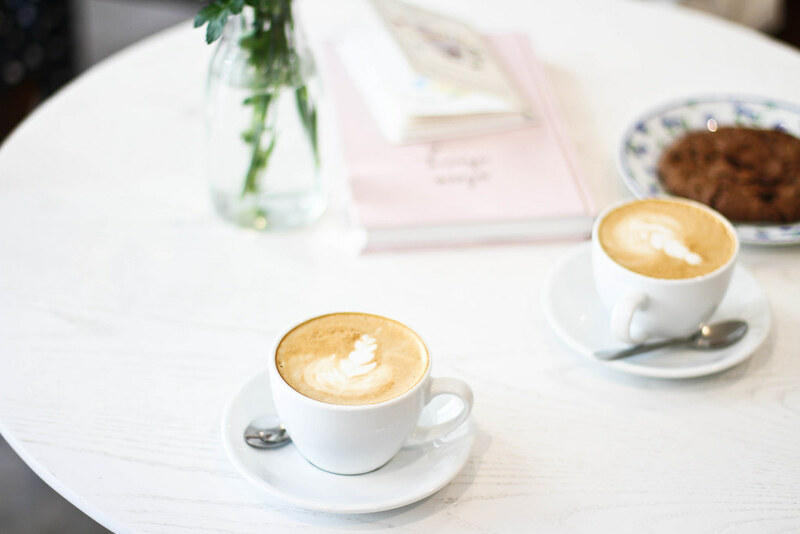 Run by a mother-daughter duo who are two of the friendliest women to welcome you in for a coffee. Make sure to stop by for a bite, the lunch menu is guaranteed to brighten up your day. 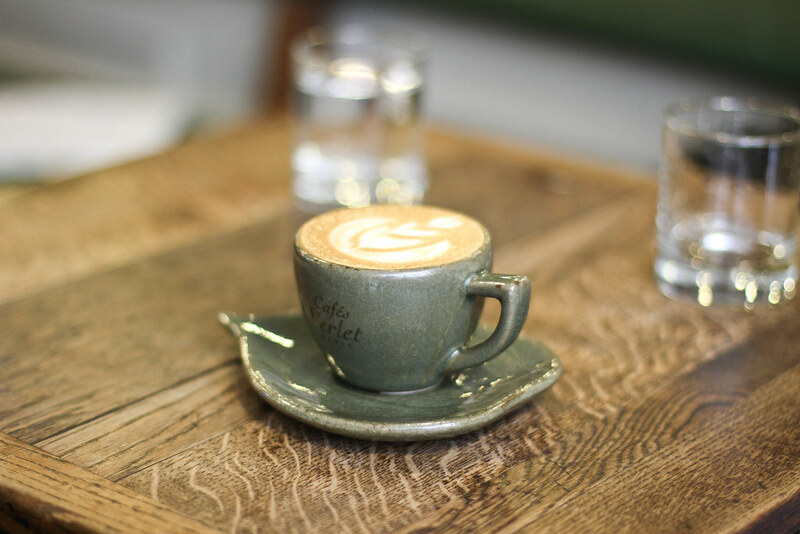 Telescope has earned itself cult status as one of the best speciality coffee shops in Paris. The small interior is taken up mainly by the coffee bar where coffee drinking is taken as seriously as the art of coffee making. The décor is as cool as the hipsters who hang out here with wooden circular tables, art deco printed cushions and electric blue cups with flawless coffee served inside them. The first of its kind in Paris; a café combining good coffee with an office environment, this co-working space maintains a relaxed silence allowing freelancers to work away from home at ease. 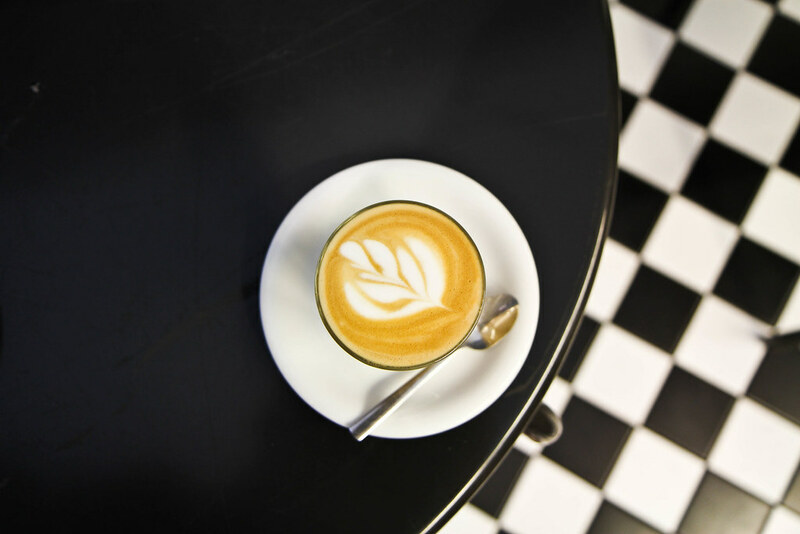 The black and white office-like interior has all of the essentials to facilitate hard work; fast wifi, good quality food and the perfect flat white. 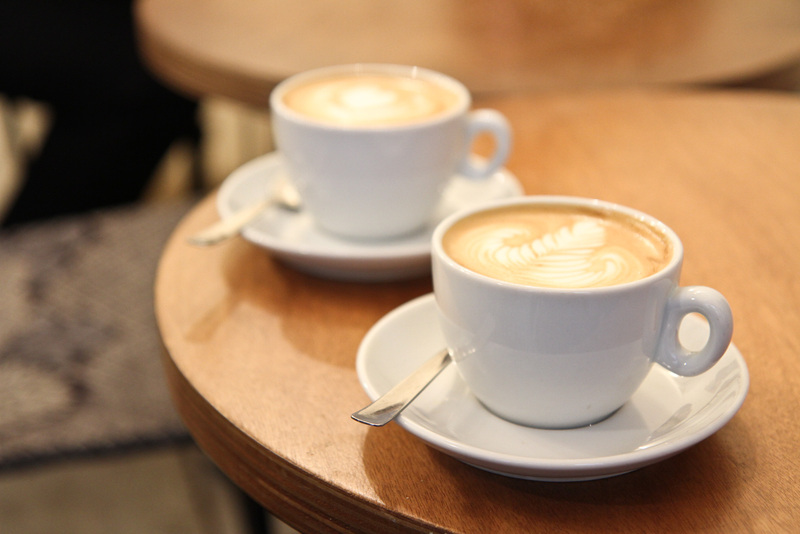 Specialising in coffee since 1880, if there is one Parisian café which knows good coffee, this would be it. 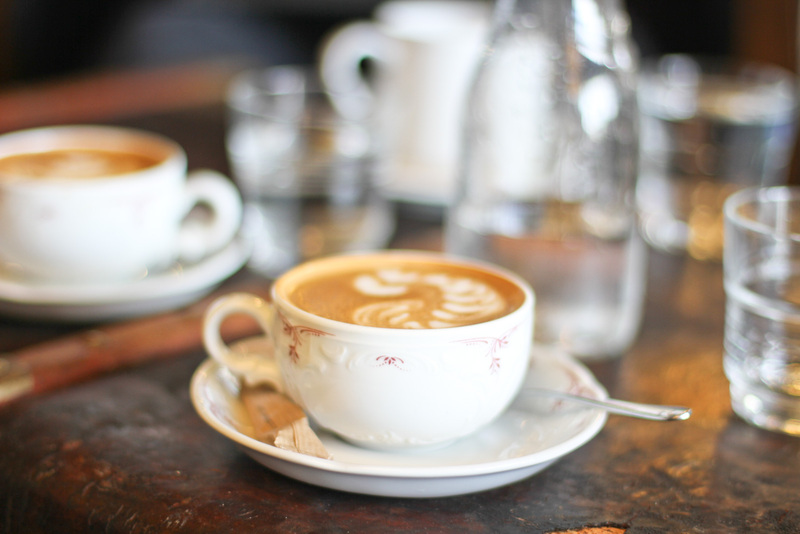 This café has oodles of charm with its dark wooden interior, sacks of coffee beans and boxes of loose leaf tea. The coffee served inside is dark, rich and strong mirroring the aesthetic of the décor. I believe Café Verlet to be the one and only traditional Parisian coffeehouse with the know-how of the new-wave coffee shops. Entirely unpretentious, Folks & Sparrows has all the laidback cool of one of New York’s coffee shops. Rustic in its appearance, its décor is one of exposed bricks and untreated wood. Inside you’ll find creamy cappuccinos, don’t forget to order a sandwich to go which comes handsomely wrapped in fuss-free brown paper and string. Slouchy sofas and large cushions make café Loustic the coziest coffee shop in Paris. The coffee served inside this comforting café is excellent as is the chai tea latte which keeps locals returning time and time again. 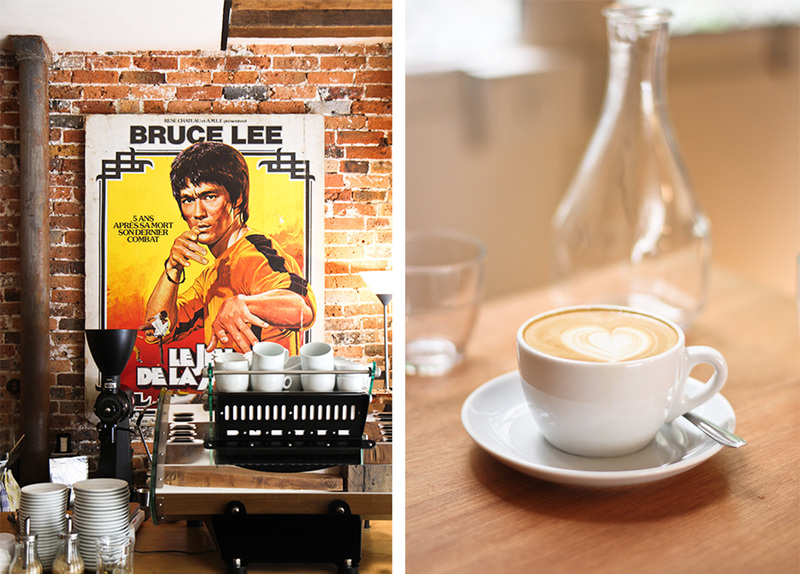 Café Lomi is known as one of the pioneers of the coffee scene in Paris. Located in the outer neighbourhood of the 18th arrondissement, it’s a bit of a trek, but one which is worthwhile. 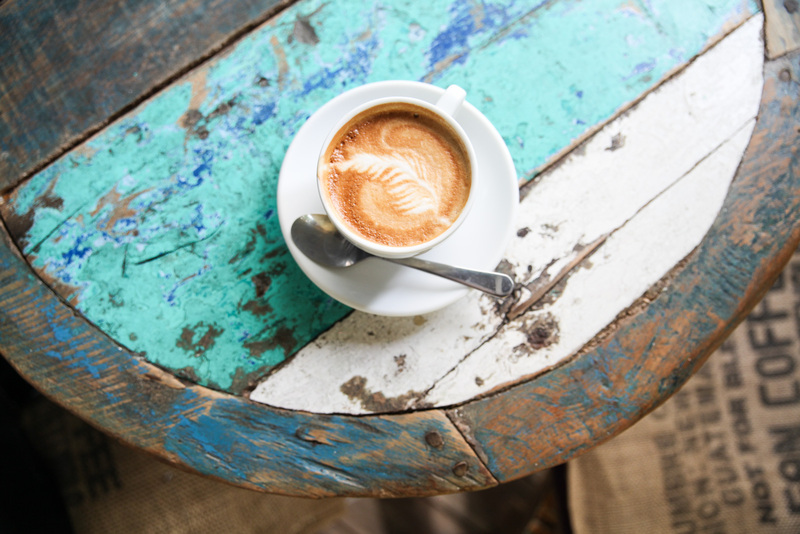 Located in the back of the spacious café is an in-house roastery where coffee beans from around the world are roasted to later create the perfect coffee. 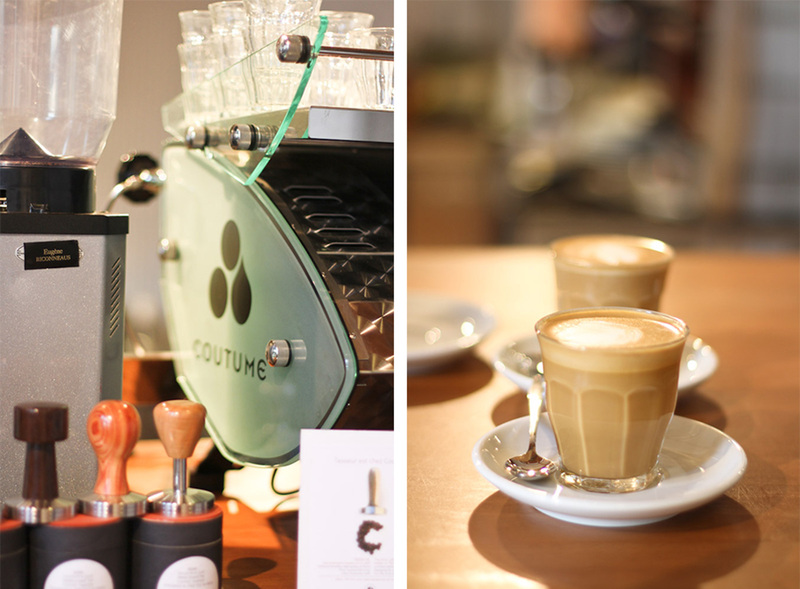 Coutume is often seen as the pioneer of the coffee movement in Paris as it was one of the first speciality coffee shops to open its doors to the then relatively uninformed city. At Coutume, the art of coffee-making is approached more like a complex science but the result is a flawless cup of coffee every single time. They also offer a great lunch menu which pleases both locals and expats alike, but be prepared to queue. 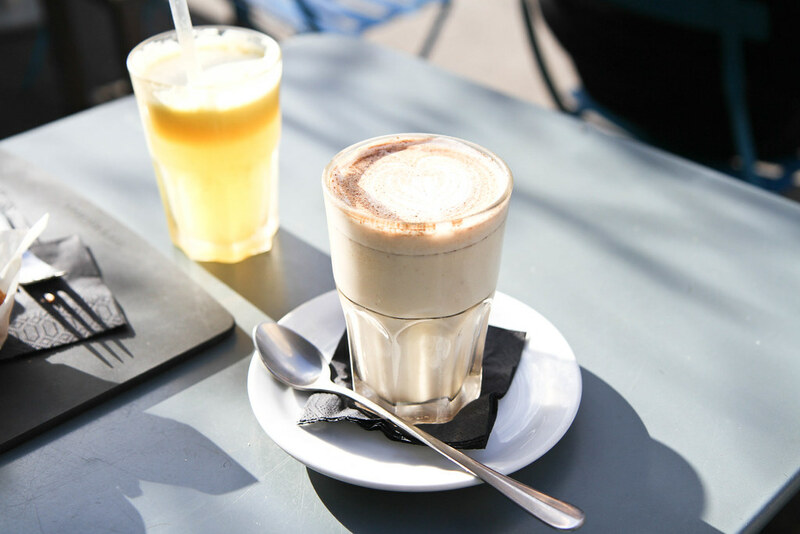 Located in Paris’ SoPi district, KB Café Shop has become a neighbourhood favourite as much for its Aussie friendliness as for its sunny terrace looking out onto the street. 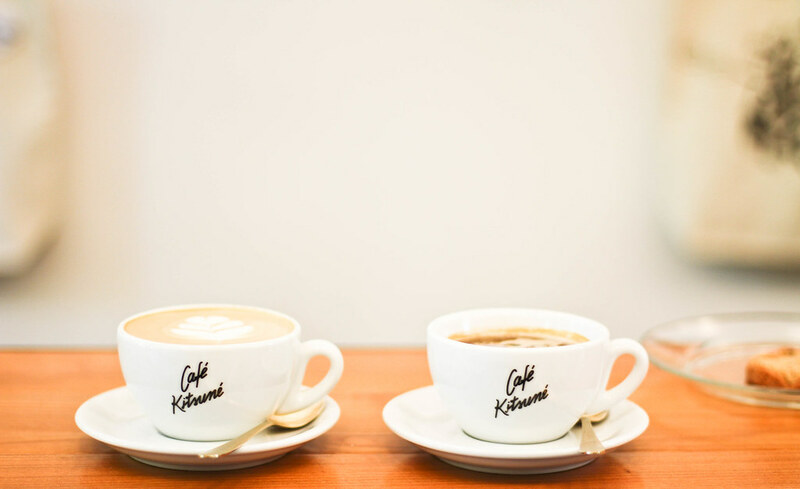 KB offers a wide range of coffee brews including the Clever drip, Aeropress and French press as well as homemade fare such as nutty granolas and baked goods. 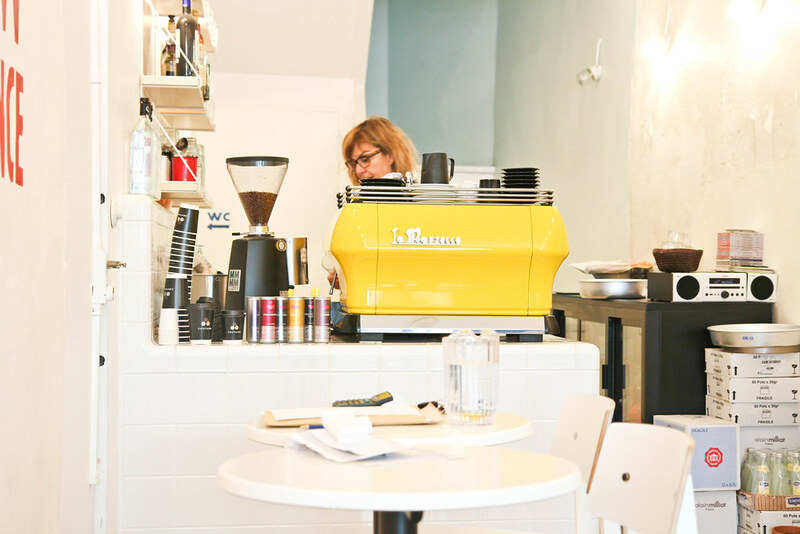 An extension of the original Coutume, this sister café is located in the Finnish Institute. The café is spacious and communal with long tables and excellent wifi connection, frequently used as a co-working space. Select one of the Scandinavian pastries to go with your expertly crafted coffee.